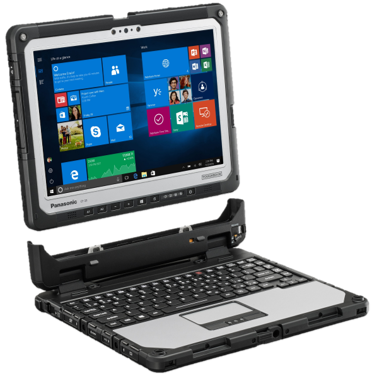 For over 20 years, CDCE has been providing Panasonic Toughbook rugged notebooks, rugged tablets, and installation services to police departments, fire departments, state and local government agencies, utility companies as well as private enterprise. 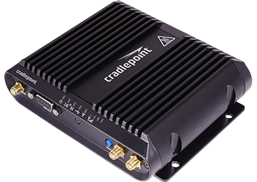 Our years of creating reliable rugged mobility solutions for our clients has earned us a reputation for quality and established CDCE as the leading rugged notebook and rugged tablet integrator in California. If you are looking to deploy a mobile workforce for the first time, or are simply looking to optimize your current deployment, give us a call and leverage our years of experience and expertise to help ensure your project is on-budget, on-time, and exactly what you need. 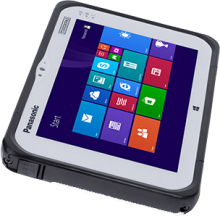 TOUGHBOOK N1 is the all-in-one you’ve been waiting for. 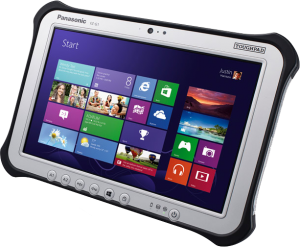 The Panasonic TOUGHBOOK N1 is ready to go when and where work takes you today. 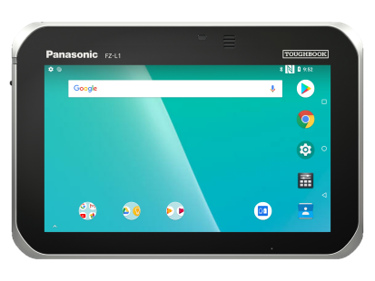 When a flexible device is in demand, the TOUGHBOOK N1 delivers the Android® Marshmallow operating system, giving you the ability to develop in an open environment with thousands of enterprise-grade applications at your fingertips. And it’s built to take a six-foot drop or a downpour, so it even works with a wet screen or with gloves on. It is the right choice for unrelenting conditions. Everyone is very impressed with the installation of the new Charger. I have gotten a lot of positive feed back. I just wanted to pass this along and send my personal thank you! I want to personally thank you(Brian Solomon, Co-Owner CDCE) for sending your team to SBI to assist my staff with the installation of hard drives and RAM. 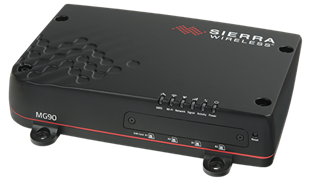 Your team was very helpful and went above and beyond the call of duty. 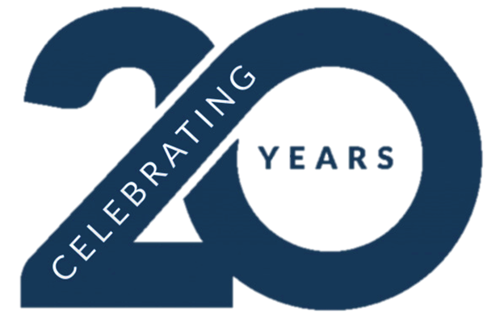 Their professionalism and work ethic is an obvious reflection of you and your company! Looking forward to working with you and your staff again.